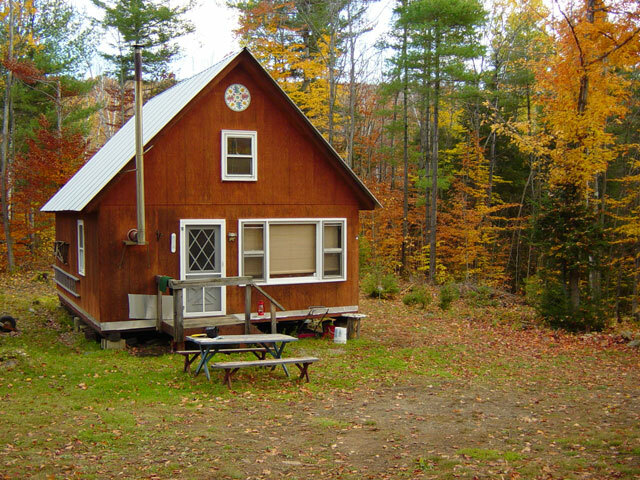 A Cabin Site License authorizes you to erect and occupy a cabin on a one acre envelope on lands owned by Lyme at a specific site designated by the Company for an annual rental fee. 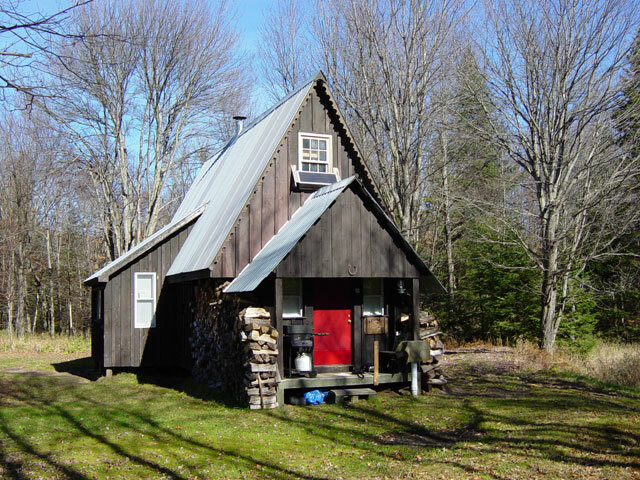 You have recreational opportunities on adjoining lands (excluding those under posting lease agreements) managed by the Company but not exclusive use; this property is typically open to the general public under a Conservation Easement with NYS. 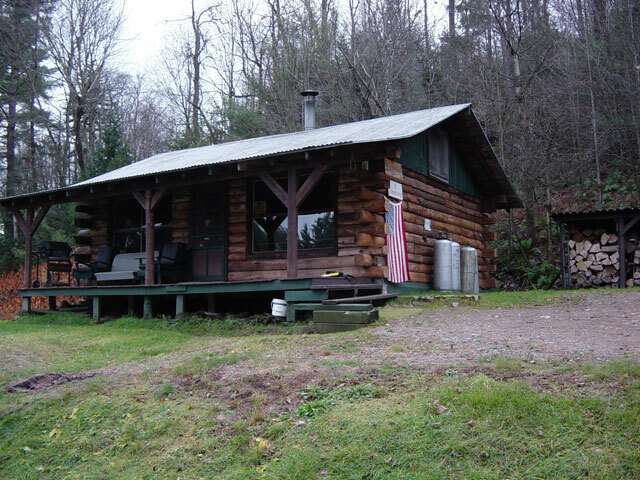 To get you better acquainted with our Cabin Site License Program, we have included below answers to some of the most commonly asked questions. Again, we are sure you have additional questions so please don't hesitate to call us. Do I have to build a cabin? Not immediately but construction should begin within the first year or two of the license. Are there any building restrictions? Yes. The camp must be without a dug foundation, of substantial construction and faced with suitable siding. It must also be constructed in compliance with local building and zoning ordinances and local, regional and state land use regulations. The company will provide several floor plans to choose from in determining the size of the cabin. All camps must be less than 500 sq. ft. when completed. No septic systems are permitted. Who pays the taxes on the property included in my lease? LAT, LLC pays the land taxes. You would however be responsible for any taxes on increased assessment resulting from a camp or other improvement made to the property. Do I need any type of insurance? No. There is however a provision in your lease that gives us the right to request you obtain general liability insurance if we deem it necessary at a later date. In many cases your homeowners' insurance policy can be extended to include this coverage. Are there any special regulations? Yes. The license does require the licensee to be a good woodland citizen, i.e. protecting the forest from fire, constructing proper sanitary facilities at the camp, obeying State and Federal conservation, anti-pollution laws and zoning regulations, observing common sense safety rules and avoiding interference with company harvesting operations. Also, outside the one acre envelope the general public allowed to use our lands for recreation under a recreation plan developed by NYS. The use of this area by the license holder mirrors the public's recreation opportunities on the land. How often does the Company harvest an area? Generally we are actively logging in the vicinity of an individual campsite only once every ten to fifteen years. How long is the license good for? The license is written for a three year period. How close are cabin sites? The cabin sites, except on water, are generally spaced one half mile apart.